I was looking at renewal of vows on 22nd or 29th December 2018. I would like to know the cost of this, is you provide this. 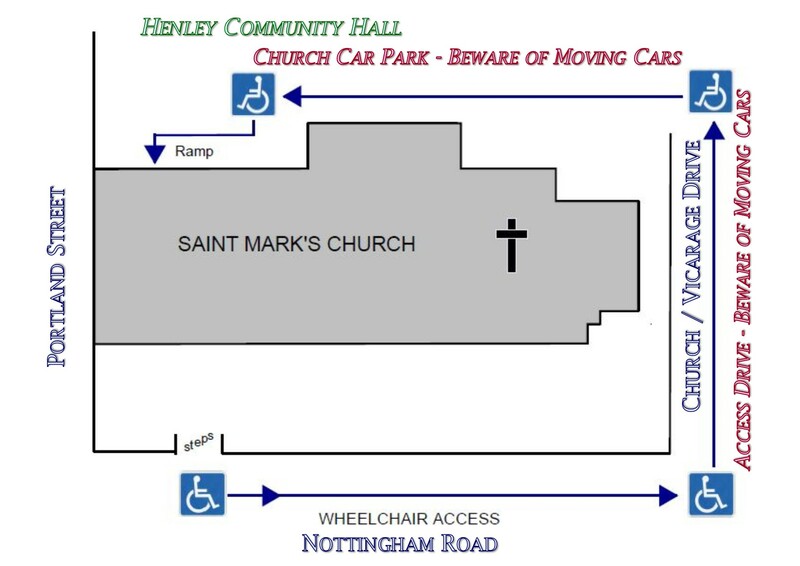 Contact details for our Priest, Fr James, and the hiring of Henley Community Hall are all on our Welcome page.